How Xiaohongshu Succeeds in Chinese Cross-Border eCommerce? Xiaohongshu or Xiao Hong Shu (Chinese “Little Red Book”), the world’s largest living platform that combines community and content with e-commerce. It is not only a social media platform where users can share content and talk about their buying experience, but has become a cross-border ecommerce platform for overseas products. At the beginning, Xiaohongshu was just an overseas shopping list app, which recommended travelers with good local products. 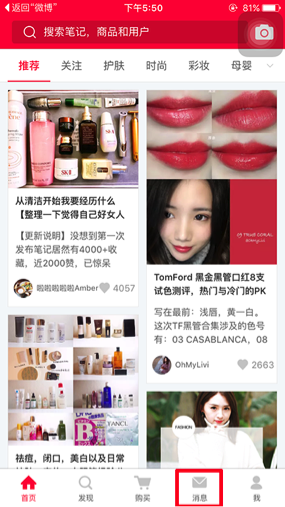 However, combined with its function of UGC (user generated contents), Xiaohongshu quickly grew up as a community for those who are interested in fashion and shopping and want to buy overseas products no matter travelling internationally or not. 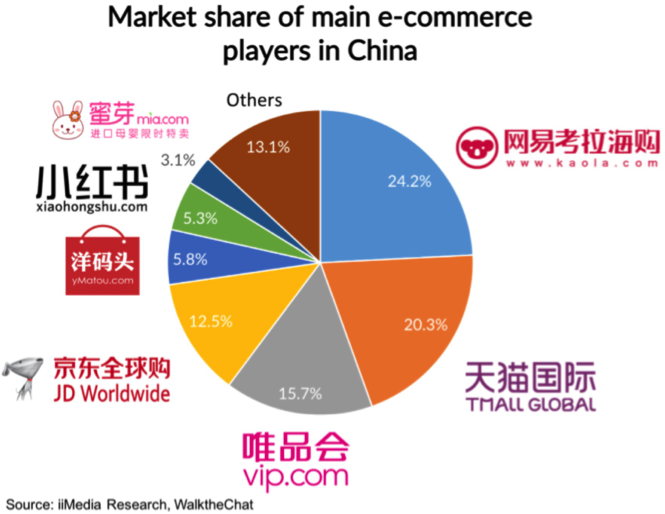 By the end of 2017, more than 75 million users spend more than $100 million a month on this app for shopping, and its average monthly active users exceed 15.4 million, ranking as one of the top cross border e-commerce platforms in China. Said with no exaggeration, Xiaohongshu has changed Chinese people’s, especially young generation’s online shopping habits. In the past, Chinese people make the shopping decision based on online searching results, advertising and friends’ recommendations. However, people nowadays prefer to go to Xiaohongshu to get the reviews and others’ buying experience of the products first. Based on the trust of the community, users will directly buy products on Xiaohongshu, which largely saves them time and energy on looking for the products on other platforms. According to 2017 Tmall Global Annual Consumers Research, from 2015 to 2017, more than 30% of consumers experienced an upgrade in consumption, 21% of consumers upgraded from low level to mid level, 10% of consumers upgraded from mid level to high level. Women represent more than 70% of consumers; Post 90s and post 95s represent more than 50%; Tier 1 and 2 cities represent more than 60%. Xiaohongshu targets 18-to-35-year-old Chinese urban female, which is precisely the main force of this consumption upgrade. The accurate audience positioning has helped Xiaohongshu stand out in this upgrade. In fact, besides Baidu SEO, Baidu Tieba is also a popular marketing channel. It was established in December 2003 and owned by Baidu. Nowadays, Baidu Tieba has one billion registered users and among them, over 300 million users are monthly active. Baidu Tieba is initially a BBS(bulletin board system) or online community where users can search or create a forum in the search bar.